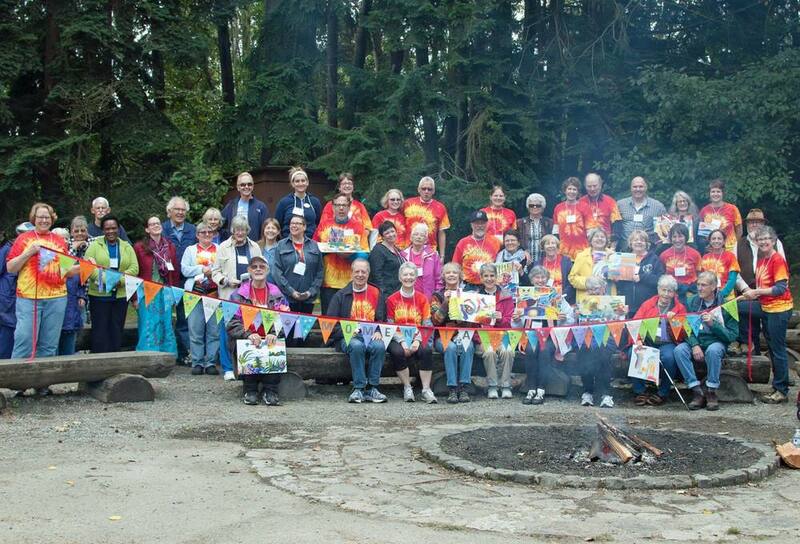 Camp Momentia is a day camp experience for persons living with memory loss and their friends and family. Enjoy a day of exploration, creativity and community at historic Camp Long. 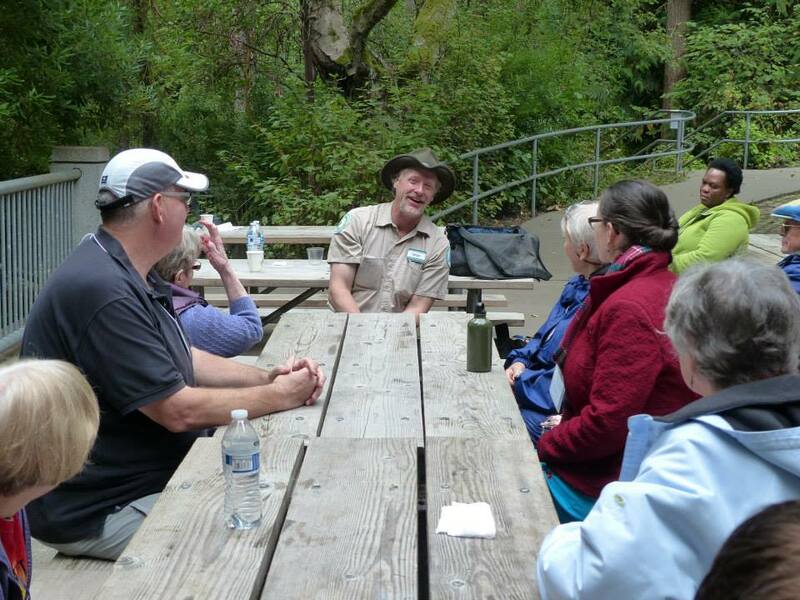 Nature tours, creative arts, BBQ, campfire, s'mores, sing-along and more! Camp Momentia is an annual event and typically takes place on a Saturday in September from 10a.m. - 3p.m. If you have questions about Camp Momentia check the Momentia Calendar for September or contact Cayce Cheairs at 206.615.0100, cayce.cheairs@seattle.gov.